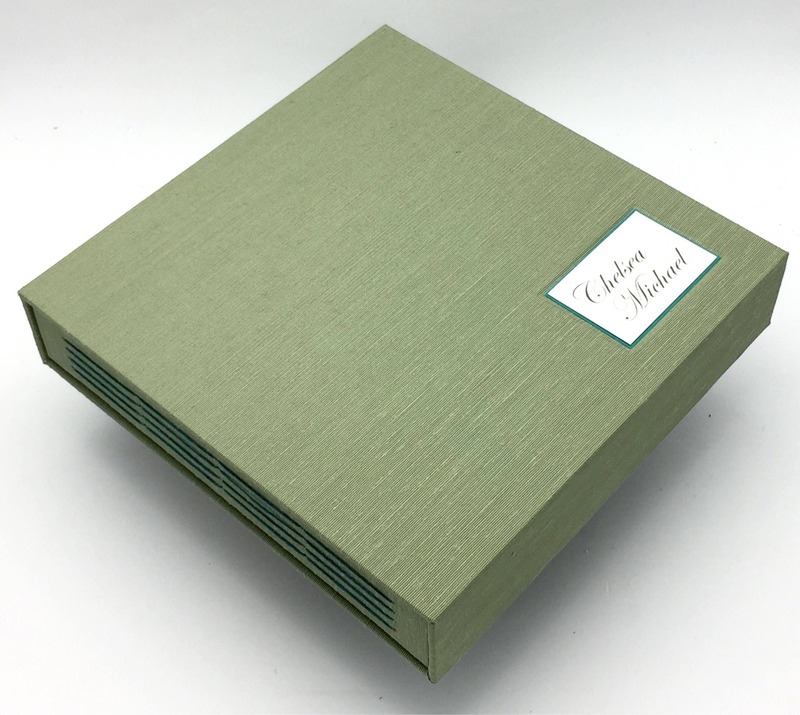 Protect your new photo album with a custom slipcase made to fit your album exactly. Purchase in the same transaction as your album and save on shipping. 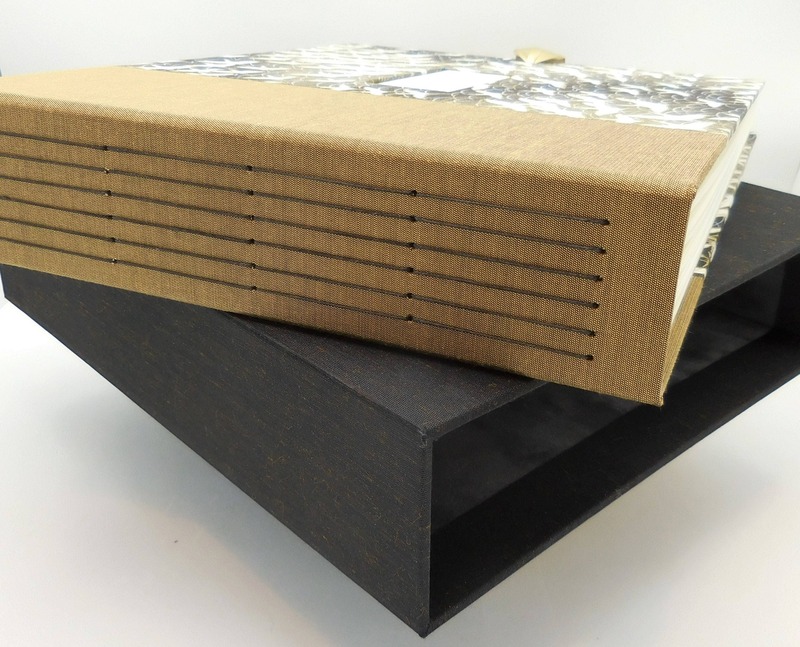 Slipcases are made with sturdy, acid-free book board, and are covered in the same quality materials as your album. 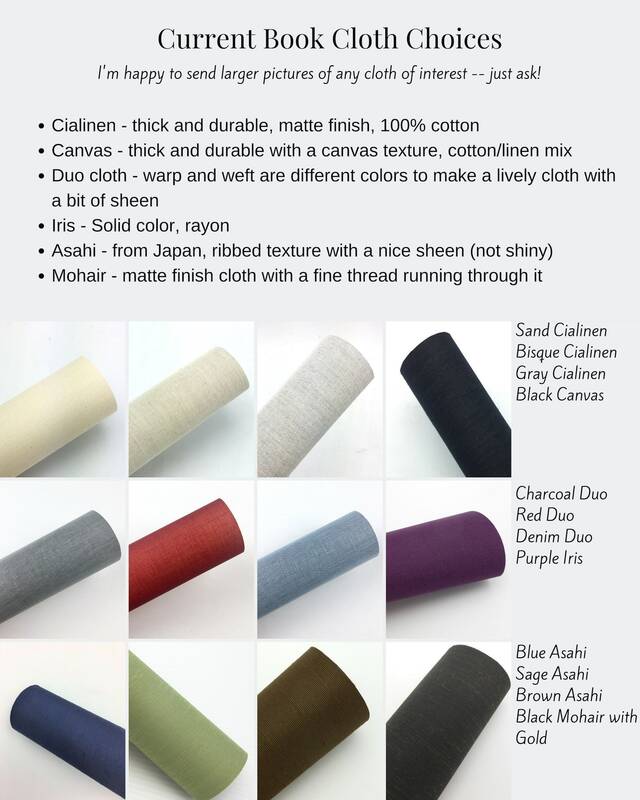 Choose a book cloth or decorative paper from the current selection seen in the listing images. The interiors are lined with acid-free velveteen. 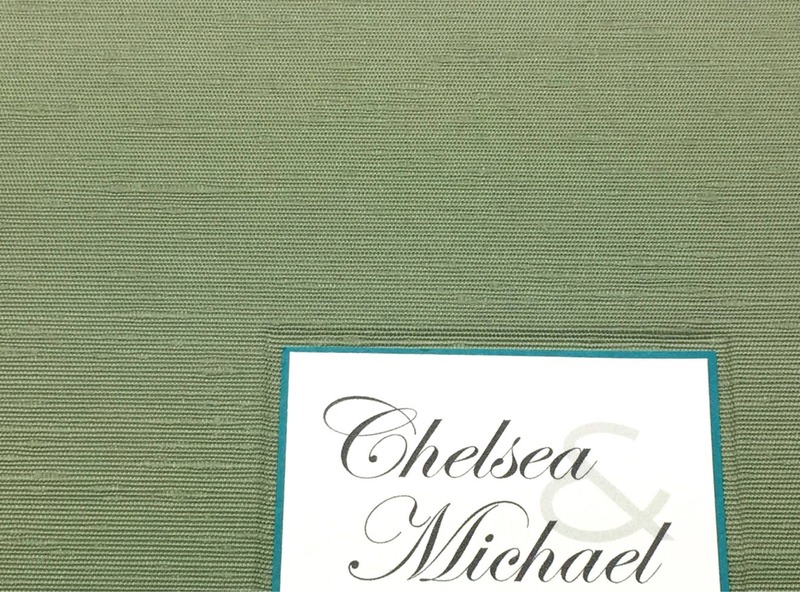 Your slipcase may be personalized if you like. The name card will be recessed slightly into the surface so it won't be damaged with regular handling. 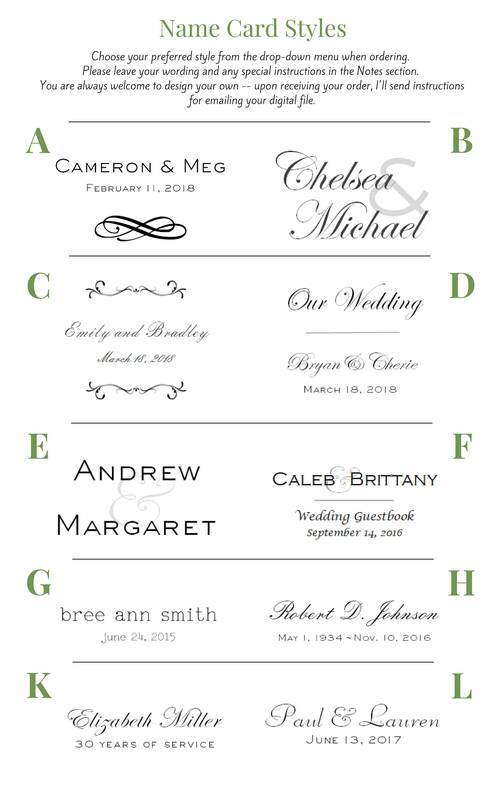 To order, simply select the size of your album and whether you'd like personalization from the drop down menus. Leave your cloth or paper choice in the Notes box on the last page of checkout. I will get back to you within 2 business days (M-F) with an expected completion date as well as a name card proof (if applicable). 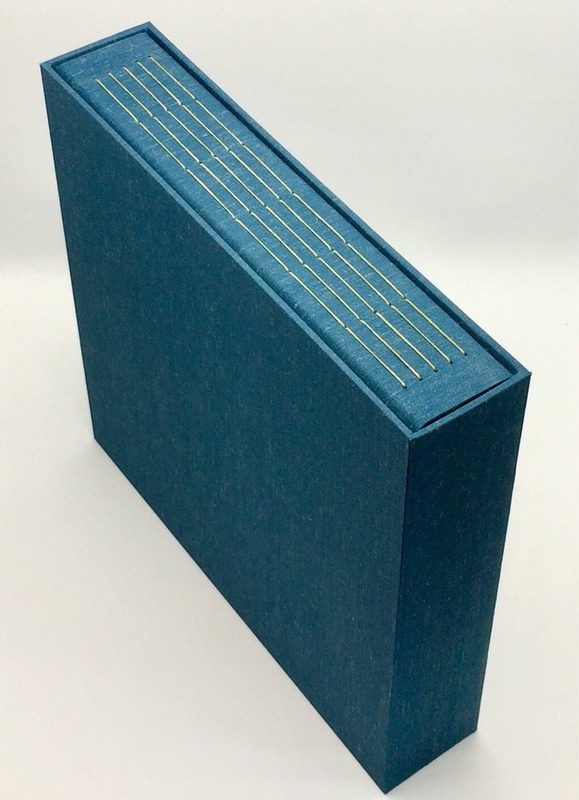 ***Note: I can make slipcases for books that you already own, however, I cannot guarantee they will fit properly without having the actual book in hand. Please contact me prior to purchase so we can discuss details. 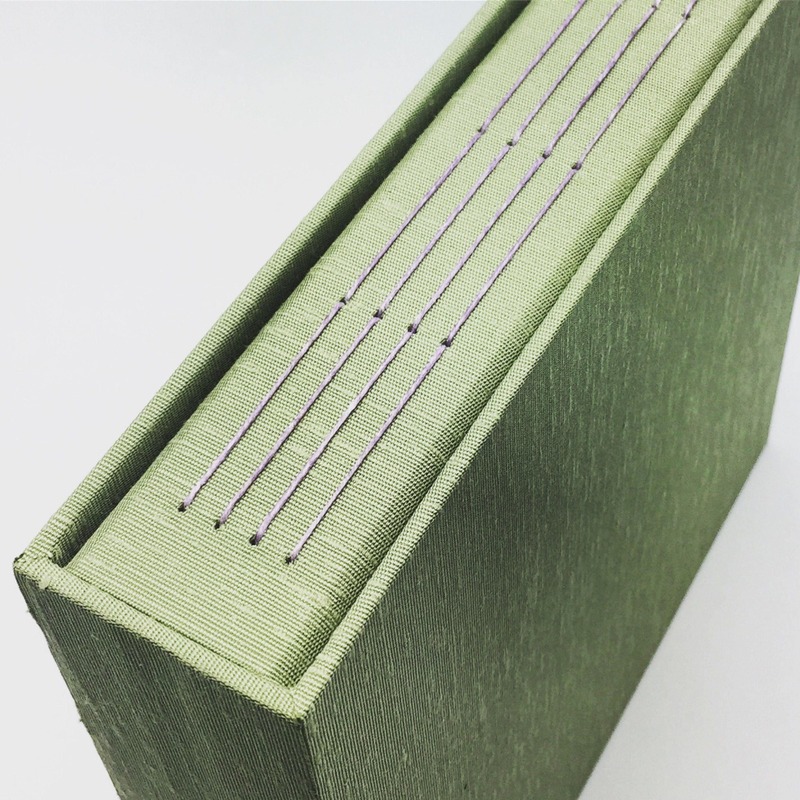 I've been hand-crafting books since 1998. I cut every piece of paper and board myself and hand fold every page. I am picky about materials, even those you don't see like book board and glue. Each book is made individually with great attention to detail and signed inside the back cover. Thanks for looking! To fulfill your order, you must provide me with certain such as your name, email address, postal address, payment information, and the details of the product that you’re ordering. You may also choose to provide me with additional personal information for a custom order or if you contact me directly. I may store and process your information through third-party hosting services in the US and other jurisdictions. As a result, I may transfer your personal information to a jurisdiction with different data protection and government surveillance laws than your jurisdiction. When your information is transferred outside the EU, I rely on Google Cloud and Apple iCloud. I love making the perfect book for you! Please look for the "Design Your Own" listings under Custom Albums. 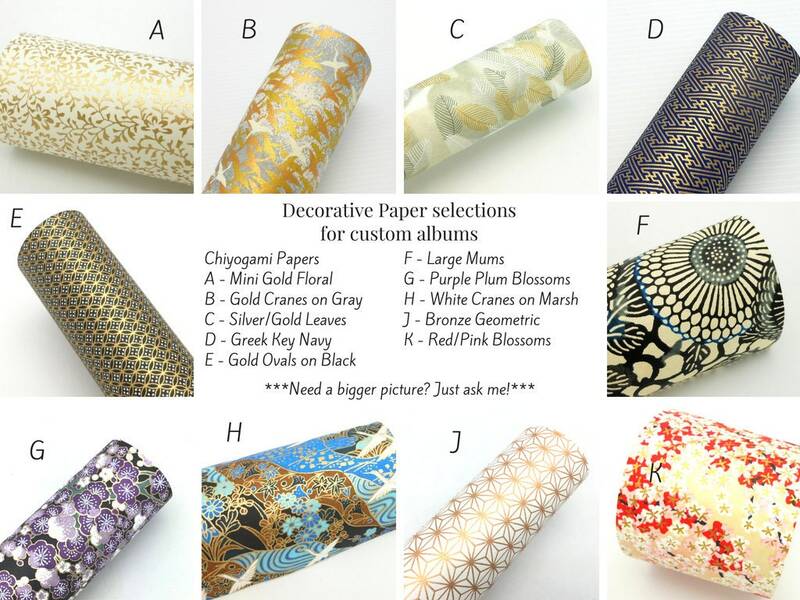 You will be able choose your own cover design, album size, personalization, etc. Don't hesitate to contact me if you have questions. Full custom design work where I assist in design and finding optional cover materials is available for an additional fee. Please note that I often spend more time designing and corresponding than actually making the album. Custom orders are produced on a first-ordered, first-made basis. If you need a rush order, please ask me first as rush orders are not always possible. The fee for a rush order is 15% of the product total. This is in addition to any express mail fee. 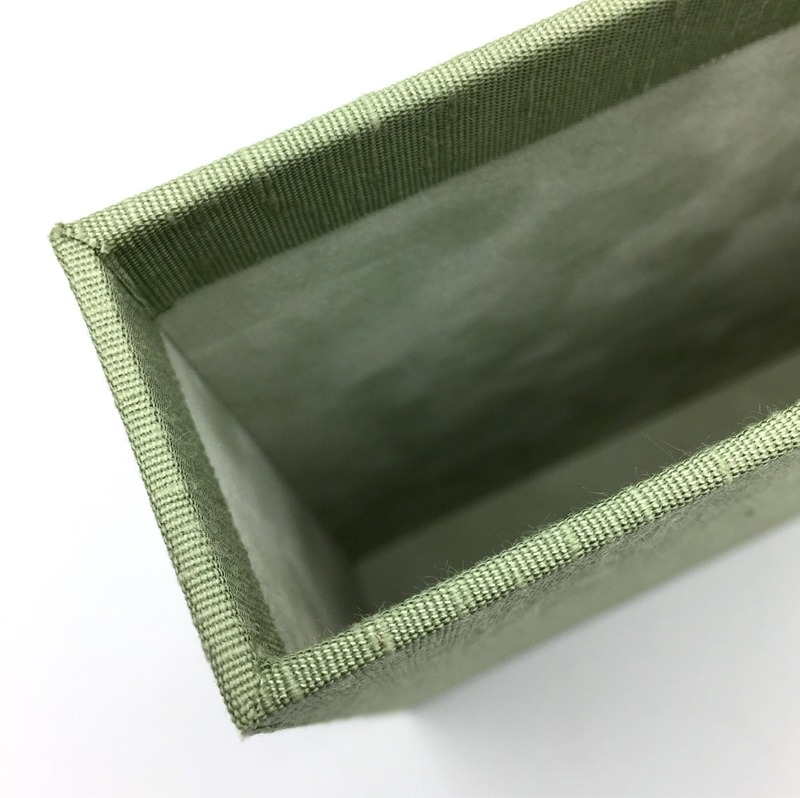 Every book is wrapped in kraft paper with either a sheer organza bow (large albums) or baker's twine (small albums). Please let me know if the item is a gift being sent directly to the recipient. I am happy to include your personal message. Your album is very sturdy, but some simple care is required to maintain it in original condition. ~ Please avoid contact with liquids, including water, and excessive sunlight. 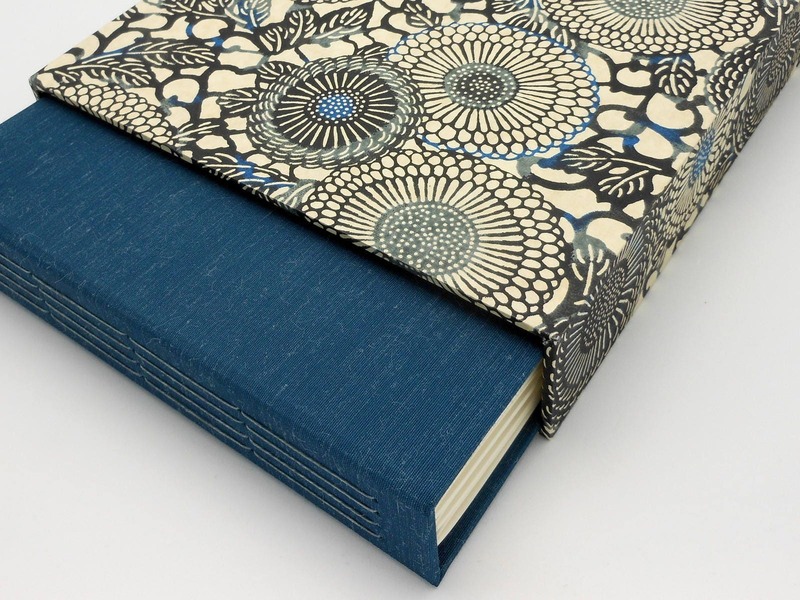 ~ You may clean dust off book cloth by gently using blue painters' tape. Do not use tape to clean paper or leather! ~ Satin ribbon is ironed prior to shipping, but may need a touch-up upon arrival. Use the synthetic setting and iron slowly. ~ Smudges can be removed from pages with a gummy art eraser. There are many safe possibilities including photo tabs, photo tape and photo corners. Look for terms like "acid-free," "archival" or "photo safe." I try to keep a selection of these products in my shop. In stock items are generally shipped the next business day. However, there are always exceptions - I guarantee your purchase will be shipped within two business days. Made to order or custom work generally takes two to three weeks to complete. You will receive a tentative ship date within a couple days of placing your order. RUSH ORDERS are sometimes available. If you have a tight deadline, please ask. A 15% fee will be added to all rush orders. You will receive a name card proof within two business days when you order a personalized album. Your album cannot be started until the proof has been approved. An extended delay in approving the proof may result in delayed production.